I’m a big sister! 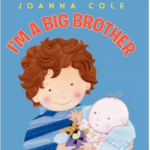 / I’m a big brother! by Johanna Cole: I personally love Johanna Cole’s way of telling this story through the eyes of an older sister or brother. 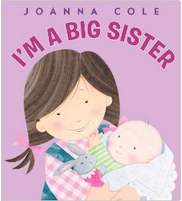 The book talks about what to expect from a new baby and reminds older siblings that they are just as special. 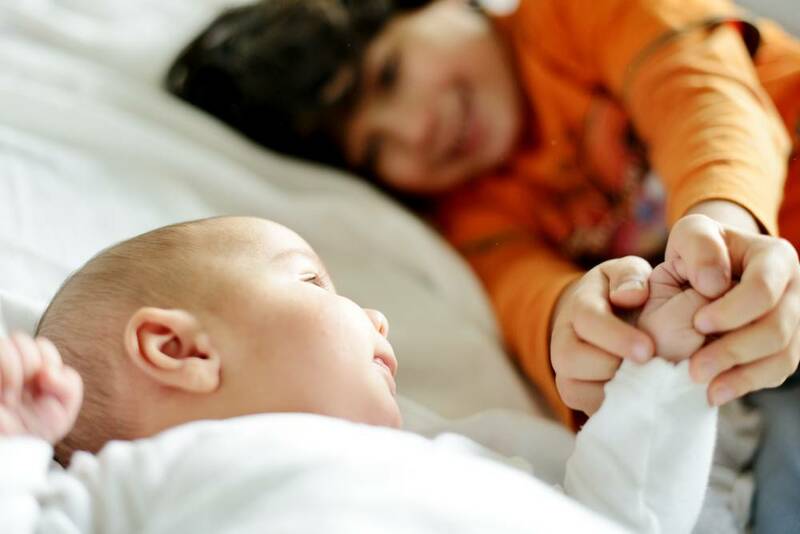 Once your new baby arrives, remember that, although you wish you could, it’s not possible to split your time evenly between siblings, because new babies require so much attention. What you can do is set aside a special time for your older child. Try to spend at least 15 minutes of daily uninterrupted one-on-one time with him, and let him choose how to spend it. Have any book suggestions of your own? Let us know! 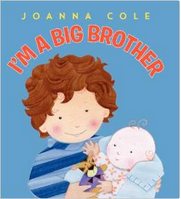 Books are powerful tools that help children identify and comprehend new feelings and situations.